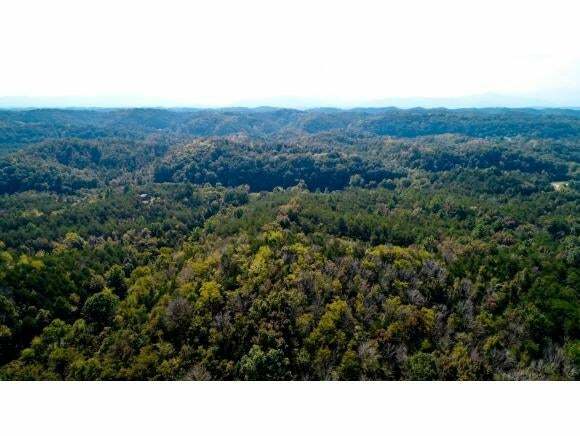 75+ ACRES PRICED $33,000 BELOW CURRENT TAX APPRAISAL! 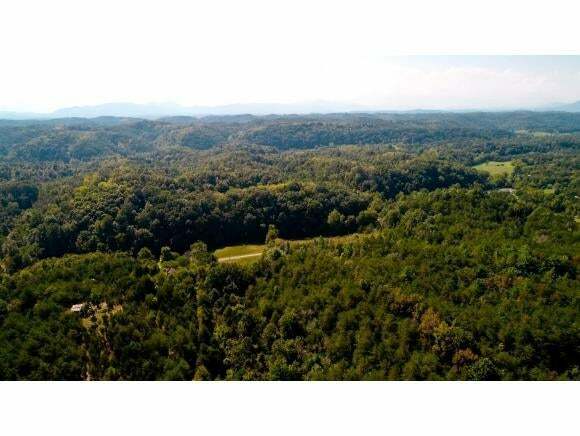 PROPERTY IS UNRESTRICTED, RURAL, PRIVATE & MOSTLY WOODED OFFERING SEVERAL HOME SITES, WILDLIFE, CREEK & MTN. VIEWS! AWESOME HUNTING PROPERTY! 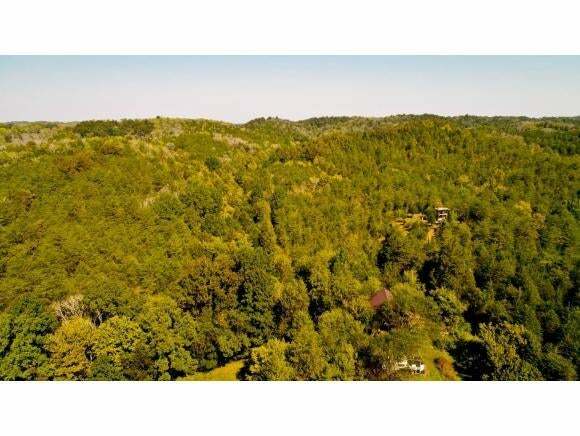 THERE IS A ROAD BED & DEEDED 50 FT. ROW THAT LEADS SHORT DISTANCE ONTO PROPERTY & RUNS ALONG EASTERN BORDER AND SERVES AS ACCESS TO NEIGHBORING TRACT LOCATED BELOW CAMPER THAT IS JUST ACROSS FROM HOME AT 1105 PALMER HOLLOW. ADDITIONAL 9.65 ACRES W/OLDER HOME (ADDRESS 1105) & BARN ARE AVAILABLE TO THE BUYER OF THE 75 ACRES ONLY, FOR ADDITIONAL $25,000 ($13,000 BELOW CURRENT TAX APPRAISAL)! GET BOTH TRACTS WELL BELOW THE APPRAISED 75 ACRE TRACK, BARGAIN PRICED IF YOU DESIRE ACREAGE & PRIVACY! CLOSE PROXIMITY TO THE GREAT SMOKY MTN. NATIONAL PARK, THE CHEROKEE NATIONAL FOREST, APPALACHAIN TRAIL, DOUGLAS LAKE, SEVERAL RIVERS & TROUT STREAMS! ALSO, CLOSE PROXIMITY TO I-40 & SEVERAL CITIES INCLUDING GATLINBURG & PIGEON FORGE! LOW ANNUAL TAXES ONLY $480, NO STATE INCOME TAX! POSSIBLE OWNER FINANCING!